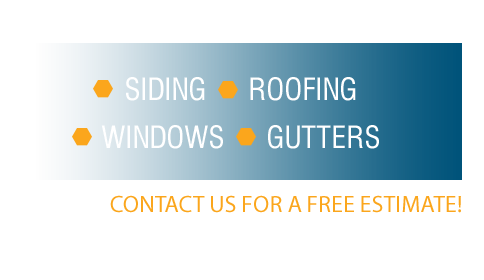 EastSide Contractors specializes in installing energy efficient windows throughout the Northern Virginia/DC Metropolitan Area. 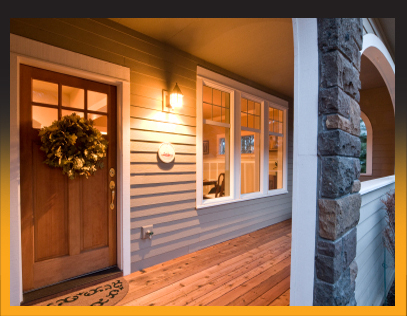 New windows will save you money on your home energy bills and provide low maintenance to the homeowner. EastSide offers the highest quality products from Andersen, Pella, Viwinco, Simonton, and ProVia. All products provided qualify for Energy Star.